Driver models are not animated! It`s not a bug. Mod was tested on ATS 1.31, should work on previous versions! 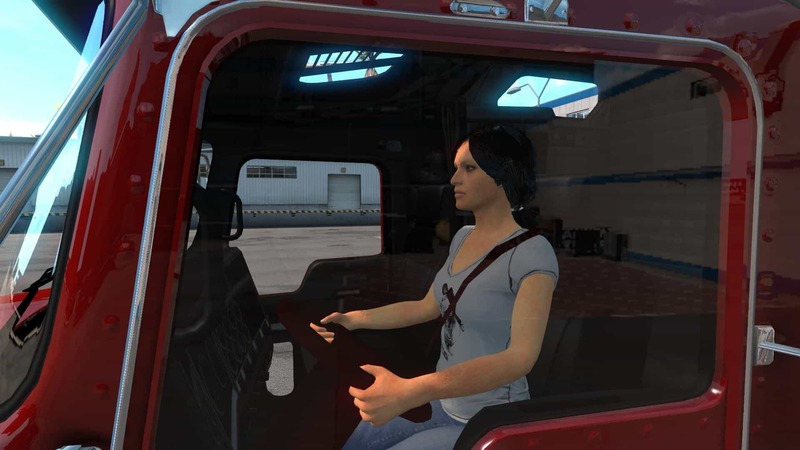 Compatibility with truck mods wasn`t tested, but highly possible. Please, do not reupload this mod. 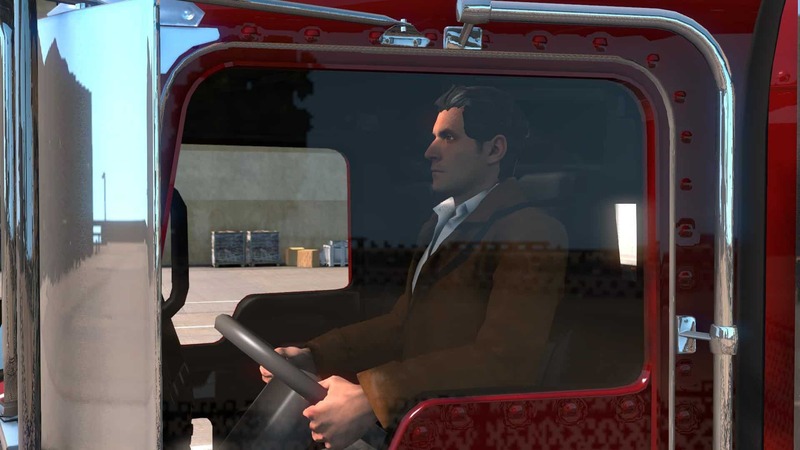 It is prohibited to use any parts of this mod without permission and for commercial purposes.